We’ve all been there. Snotty schoolkids, scuffed of knee, runny of nose, perhaps with a catapult perched precariously in the pocket of our shorts or cardigan with the empty humbug wrappers, hair definitely in need of its impending twice-monthly wash. Hands, noses, and occasionally tongues pressed urgently, longingly, against the toyshop window as we drool over the latest mechanical wonder we can’t have. A spinning top, perhaps. A wooden wheel and stick. A shiny new (dare I say it) bicycle. And then the shopkeeper emerges from the doorway, and shakes a futile fist as we scatter, safe in the knowledge that we’ll just regroup and do it all again after school tomorrow. It’s not like we could’ve afforded it anyway. But that shopkeeper, by displaying things so prominently in the window, kept the burning passion alive. Kept the prized glow of unrequited ownership gleaming on the eyes of we, the drooling tots with our craven desires. 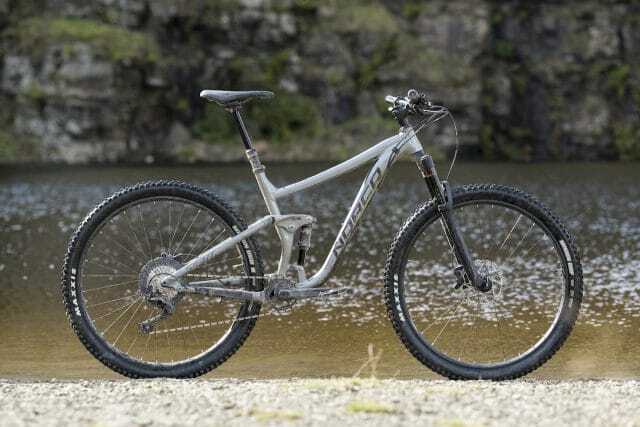 The Norco Sight goes for durability and value for money with this alloy model. 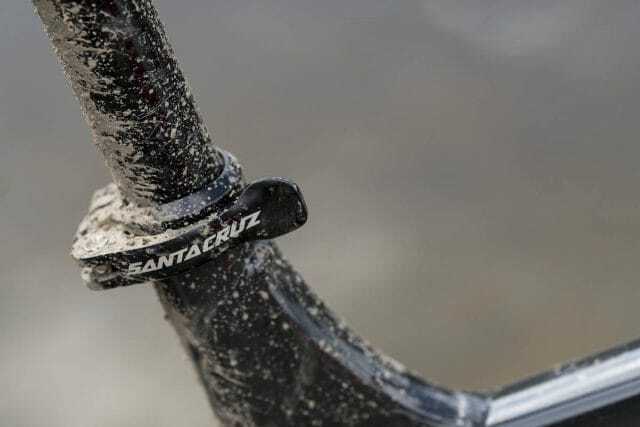 Santa Cruz still makes metal frames, and they’re both tough and excellent value for money. YT gives you the Jeffsy in both plastic and metal flavours, as well as 29in and 27.5in versions. And in many ways, nothing has changed. The shop window is (more often than not) replaced by the internet. Cunning marketing strategies, well-placed adverts, impressive sponsorship deals and all that serves to keep the latest trinkets firmly lodged in the display window of the shop in our minds. 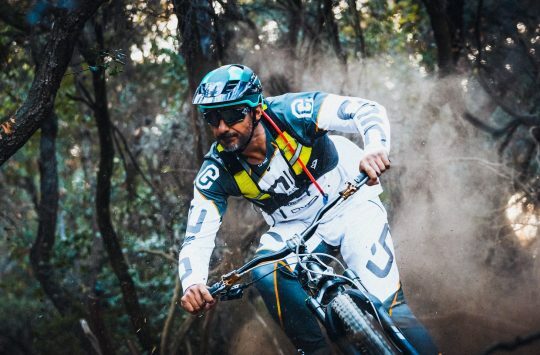 And for us, as mountain bikers, the fire often burns bright. There’s so much new stuff! It changes so often! It’s made of the shiny black stuff, with so many wondrous properties! Stiffer! Lighter! Lots more black! And, of course – commensurate with its esteem within the marketplace – lots more expensive! And so the once-prized old faithful bike in the shed is cast in an unflattering light from the bright fire of the new, black and wondrous, and it’s often found wanting. So, time to upgrade, then! But a swift look at the piggy bank yields a sad state of affairs. Perhaps we may have to think anew? 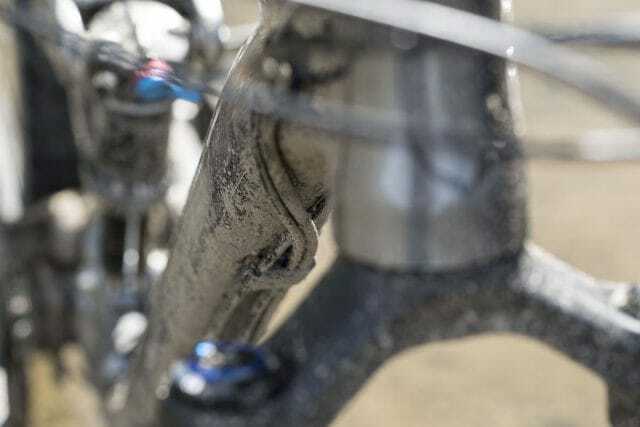 Or perhaps we can convince ourselves that the experience we crave can be borne on a bike not hewn from carbon and epoxy, but made from tried and tested aluminium instead? After all, the geometries are pretty much the same, aren’t they? And the kit, and the suspension design? The only thing that’s different is that they’re not made of carbon, surely? And, of course, the all-important price tag. Metal bikes, meet Yorkshire gritstone. 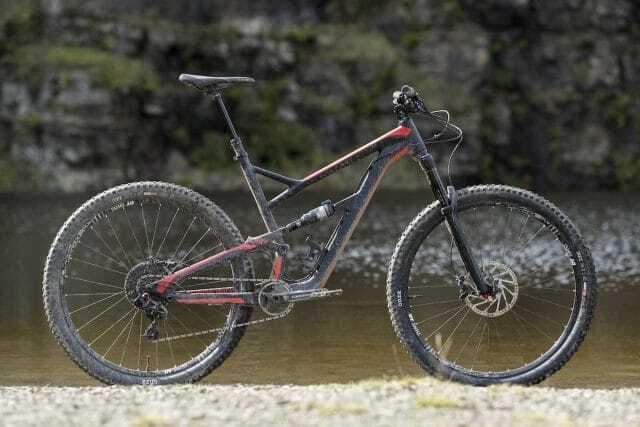 The 140mm travel Norco Sight 29er blew away all expectations – it is very good. “The carbon Sight was completely redesigned in 2017, and became lower, slacker and longer than its previous iteration, as is now pretty much the norm. On Norco’s website, there’s a lavish section on the carbon Sight, with a nice animated video background and all sorts of flash animated doohickies and wotsits. By contrast, the aluminium Sight – er – site is rather more sombre and much less flashy, if you can even find it. But, like its more conspicuous carbon sister, the alloy Sight is available in two wheel sizes (27.5 and 29, in case you had any doubts, but the largest model is 29in only and the two smallest are 27.5in only. This is obviously to minimise Clownbikeitis), and in a variety of trim levels…” Read the full review here. Shorter on travel, but definitely not shorter on fun: the Santa Cruz Tallboy. “When the first 100mm travel Tallboy appeared, it quickly established itself as a force to be reckoned with in 29er circles. A full-suspension 29er, no less, when such things were more prone to raised eyebrows than nods of approval – that is, until you rode it. 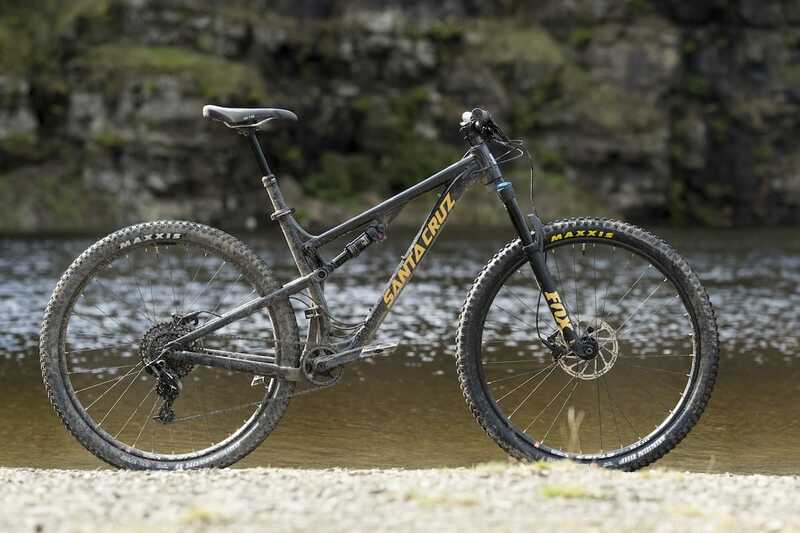 In the eyes of many, 29er full-sus trail bikes began to make sense; not just because Santa Cruz had dipped into the fray with all the kudos its marketing budgets could muster, but because the Tallboy was a damn fine bike indeed…“ Read the full review here. YT delivers exceptional value for money with the Jeffsy AL. “The (paraphrased) story goes like this: a few years ago, some of the good people of YT were enjoying a quiet beer or three in a hostelry in the Forest of Dean with a few well-known industry types. Mention was made of a new bike they were producing, but apparently they hadn’t quite figured out what to call it. 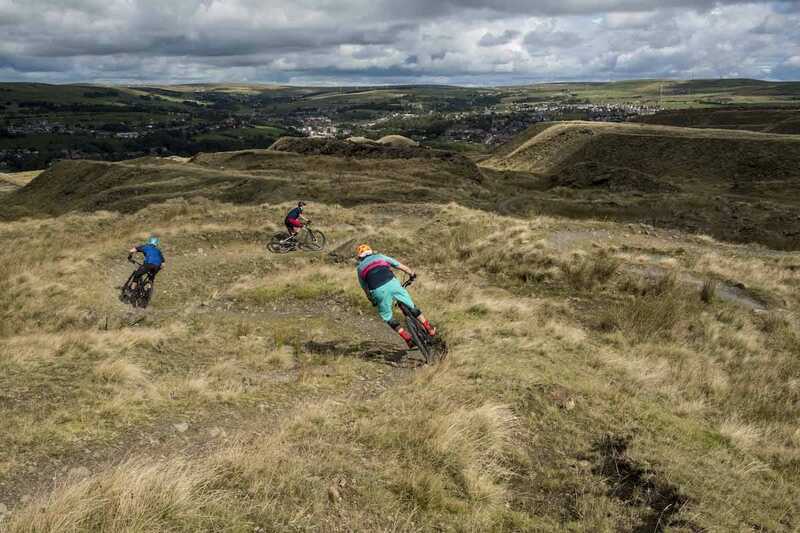 During the conversation, names were thrown about and abandoned, when the nickname of rather handy local rider (and thoroughly nice chap) Phil Jeffs was mentioned. The YT bods looked at each other, eyebrows raised, and lo! The Jeffsy was born...” Read the full review here. Three aluminium bikes. Cheaper than their carbon counterparts, at the bottom end of the spec. scale, presumably because manufacturers surmise that most people who buy aluminium these days aren’t looking for bling – they’re primarily motivated by budget. Is that fair? Not entirely, perhaps. 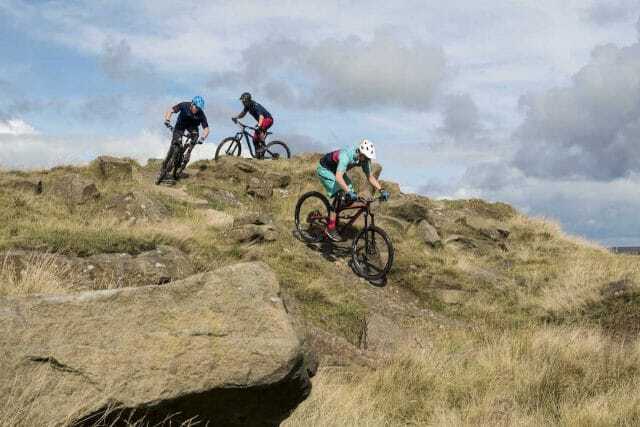 These three bikes are excellent pieces of kit in their own right, and shouldn’t in any way be held up to their epoxified brethren and found wanting. There may actually be reasons why they might be preferable. Firstly, as will no doubt be obvious to anyone who’s managed to wade through the preceding paragraph, aluminium bikes are cheaper. In days of yore, of course, aluminium was the blingster’s choice, a step up and away from steel, and into a new, fatter-tubed, stiffer world of exotica, often made in America by craftsmen. Oh, how the world has turned upside down since then. Colossal economies of scale mean that even supermarket bikes can be bought made from aluminium these days. Does that make it an inferior material? It does not. Technologies such as hydroforming, machine welding and other such arcana can yield better, stronger and more reliable frames more cheaply than ever before. This is a good thing. 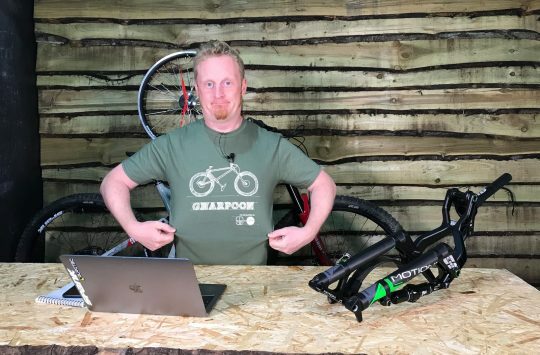 Weight difference aside, Barney isn’t convinced that alloy bikes are any lesser than their carbon counterparts. Secondly, there’s the thorny issue of environmental responsibility. Aluminium, it must be noted, is a terror on the environment. Hideous solvents are used in its extraction, and whopping amounts of CO2 are generated. This is A Bad Thing. But – and it’s a big but – aluminium can be recycled. 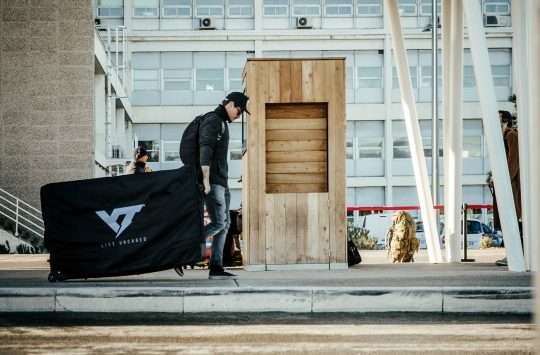 Many years down the line, once your bike has worn away its charm for you, it can be taken to a large building where it’ll be melted down and turned into something else. Which is a good thing, I’m sure you’ll agree. Carbon, on the other hand cannot be recycled in any meaningful way. Sure, there are people who will swear blind that they have carbon recycling programmes, but what do they actually do? They grind the carbon fibre into powder, and incinerate it. This burns off all the epoxy that’s used to keep the fibres together. They then use the carbon that’s left in non load-bearing applications. Phone cases. Pretty moulded dashboard fascias. Stickers. Which almost feels like cheating, when the whole lot was probably laid up by hand somewhere in a mould costing tens or hundreds of thousands of pounds. Yes, carbon is lighter. Or, at least, frames can be made lighter. And they’re all pretty and seamless and swoopy. But I can’t in all honesty look at the three bikes tested in the preceding pages and somehow deem them lesser than their carbon compatriots in any way. Yes, they’re a little bit heavier. But yes, they’re really rather a lot cheaper. And all three of them are honestly fabulous. What’s the weight of the Tallboy? It looks good but I suspect it ain’t light. All bikes are built on the backs of heavy industry but at least metals have some chance of being recycled. Not so with carbon at present. 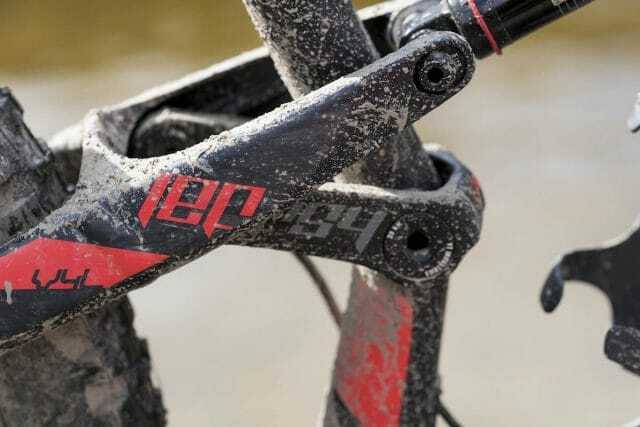 Quite ironic how the bike industry is using so much carbon with no thought to clean up.